5340 Universal Tool 3/8'' Carbide Insert Chisel for UT9922 Chisel Scaler. Universal Tool UT9922 Straight Recoilless Chisel Scalers feature only 2 m/s2 vibration levels to reduce operator fatigue and a rugged all steel construction for added reliability. Universal Tool Straight Recoilless Chisel Scalers also feature a compact design for increased access and comfort and 3 sizes of carbide chisels available. Universal Tool Straight Recoilless Chisel Scalers are best suited for removal of scale, weld spatter and other residues in shipyards, foundry and fabrication shops. Universal Tool 3/8'' Carbide Insert Chisel for UT9922 Chisel Scaler. Universal Tool UT9922 Straight Recoilless Chisel Scalers feature only 2 m/s2 vibration levels to reduce operator fatigue and a rugged all steel construction for added reliability. Universal Tool 3/4'' Carbide Insert Chisel for UT9922 Chisel Scaler. Universal Tool UT9922 Straight Recoilless Chisel Scalers feature only 2 m/s2 vibration levels to reduce operator fatigue and a rugged all steel construction for added reliability. Universal Tool 1-1/2'' Carbide Insert Chisel for UT9922 Chisel Scaler. Universal Tool UT9922 Straight Recoilless Chisel Scalers feature only 2 m/s2 vibration levels to reduce operator fatigue and a rugged all steel construction for added reliability. The 5340 Universal Tool 3/8'' Carbide Insert Chisel for UT9922 Chisel Scaler is one of thousands of quality tooling products available from MRO Tools. 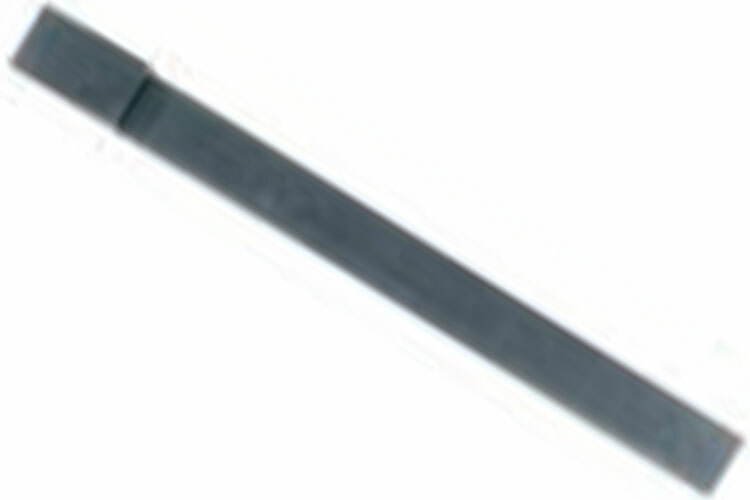 Please browse Universal Tool Carbide Insert Chisels for UT9922 Chisel Scaler for tools similar to the 5340 Universal Tool 3/8'' Carbide Insert Chisel for UT9922 Chisel Scaler. 5340 Universal Tool 3/8'' Carbide Insert Chisel for UT9922 Chisel Scaler description summary: Universal Tool 3/8'' Carbide Insert Chisel for UT9922 Chisel Scaler. Universal Tool UT9922 Straight Recoilless Chisel Scalers feature only 2 m/s2 vibration levels to reduce operator fatigue and a rugged all steel construction for added reliability. Quantity discounts may be available for the 5340 Universal Tool 3/8'' Carbide Insert Chisel for UT9922 Chisel Scaler. Please contact MRO Tools for details.